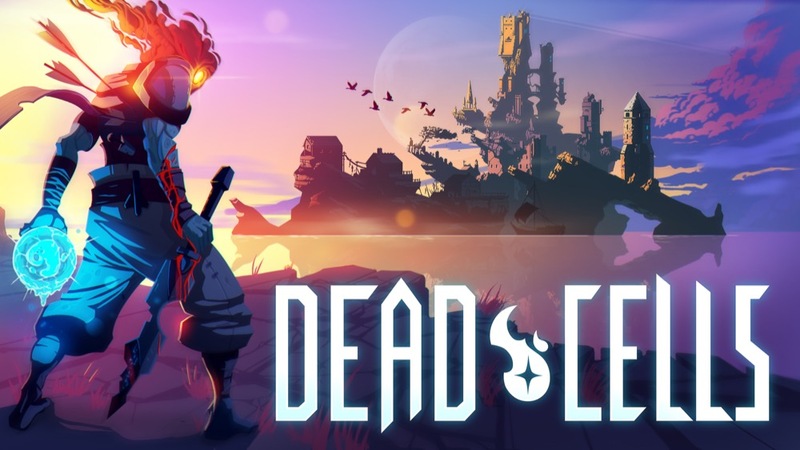 I do like Dead Cells, especially for the graphics, but I'm not sure about the repetitive element of starting over and over and over and never getting to know the level. My favorite platformer is Ori and the blind forest. Love the exploration and the sense of achievement. It is really hard, and you do need to learn a lot of buttons, but the award is fantastic. It seems some roguelike games make this kind of miracle. I always hated tower defense games. I loved Dungeon of the Endless. It took me a while to understand I was playing a tower defense though. I picked it up recently as well, and found myself instantly hooked (had my third successful run and moved up to hard a couple of days ago). It's astoundingly well made. The fluidity of movement is a joy, to the extent where I think I'd happily play a parkour focused variant of that game without any other mechanics. Righteous! I loved it too though I still hate games like Celeste,etc.... It's just awesome!! You should consider Hollow Knight too if you liked Dead Cells :) It is a pure metroidvania and no roguelike (imvho an advantage). This is like castlevania type platforming. (anything from Symphony of the Night onwards) If you like this, and you want to explore the "easy" platforming with cool secrets, try the GBA and Nintendo DS castlevania platformers. They are all brilliant. The jumping around isn't really hard, but you need to get items to go farther, and the map is super filled with secrets to find. Also, the enemies drop rare items sometimes, and so on. When I think hard platformers, that's more like Mega-Man. It's a whole different genera really. I suggest playing 20 minutes Iconoclasts because of its heavily story-driven approach with very expressive characters. The demo is more than enough for this. Alternatively, if it's too hard, there's always YouTube. It's interesting what kind of drama you can achieve with just pixel art. Dang it Ron! Platformers are NOT your competitor! You want... no you NEED to make more point and click games... you know based on how well the sell. I despise Platformer games. Anything that side-scrolls and requires you to jump. Ugh. Okay, I made my one exception for "The Cave". That's it! You don't get any more. Get back to point and click.